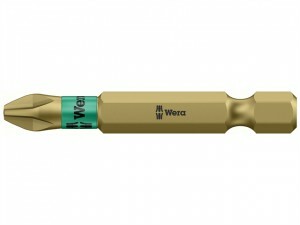 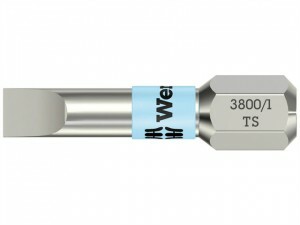 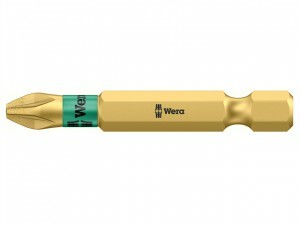 Wera Extra tough bits are hard wearing for general use. Ideal for frame fixings.152mm PZ2 Torsion Extra Tough bit. 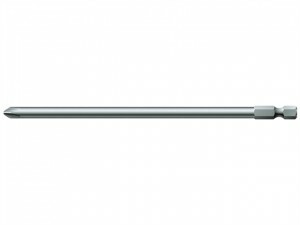 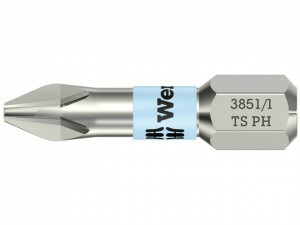 Torsion Extra Hard Phillips bitsTH Torsion Extra Hard bits are a hard wearing, great value bit, with longer service life.